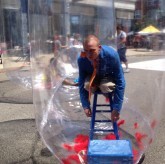 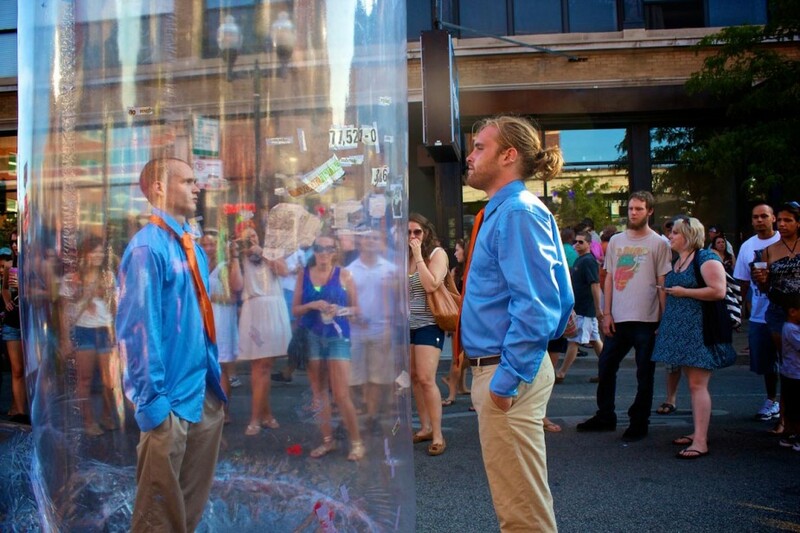 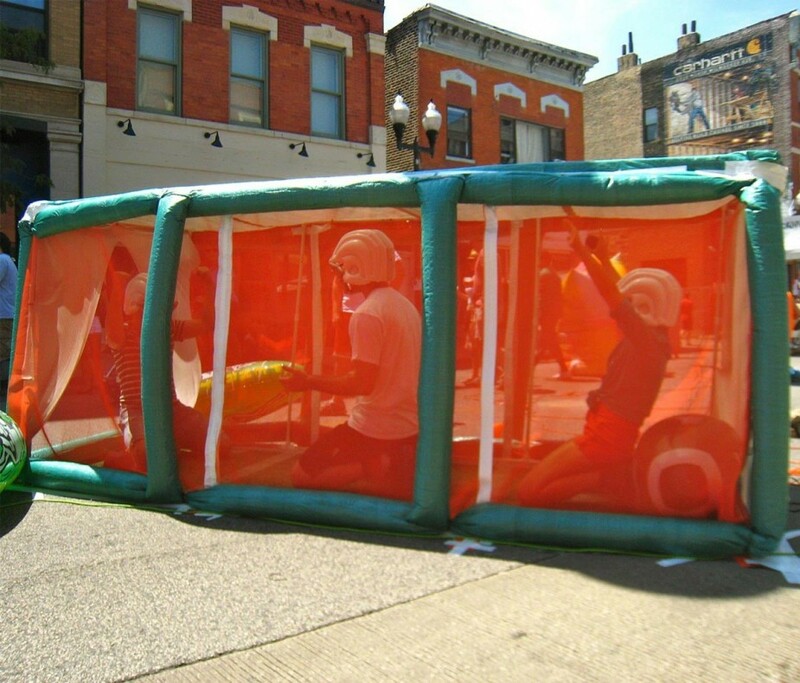 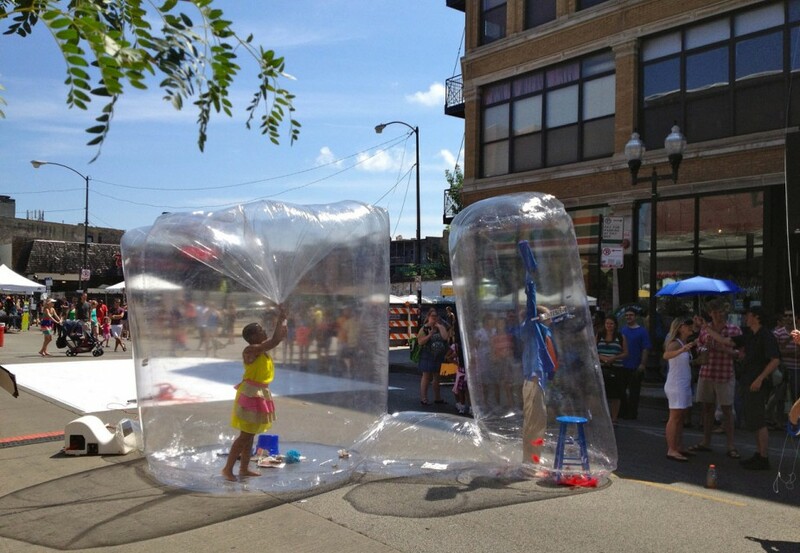 DEFIBRILLATOR performance art gallery is proud to present AIR POCKET PROJECT, a series of five inflatable performance installations taking place at WICKER PARK FEST on SATURDAY & SUNDAY JULY 28 & 29 from noon to 8pm on N MILWAUKEE AVE north of N WOOD ST CHICAGO IL 60622. there is a $5 donation to enter the festival. 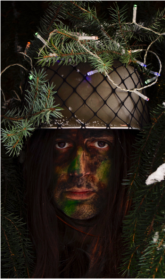 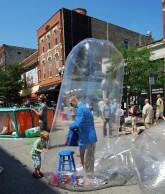 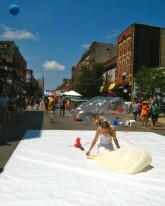 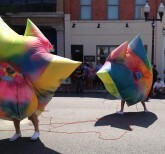 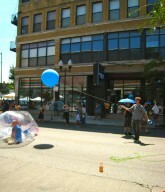 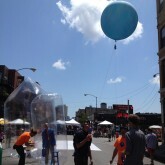 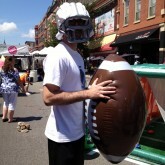 please visit wickerparkfest.com or airpockets.org for more information. 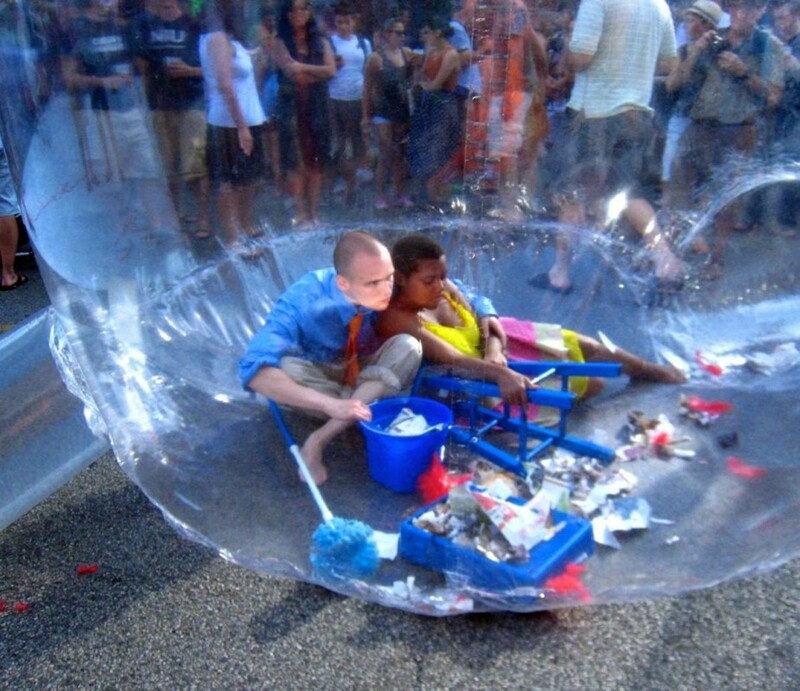 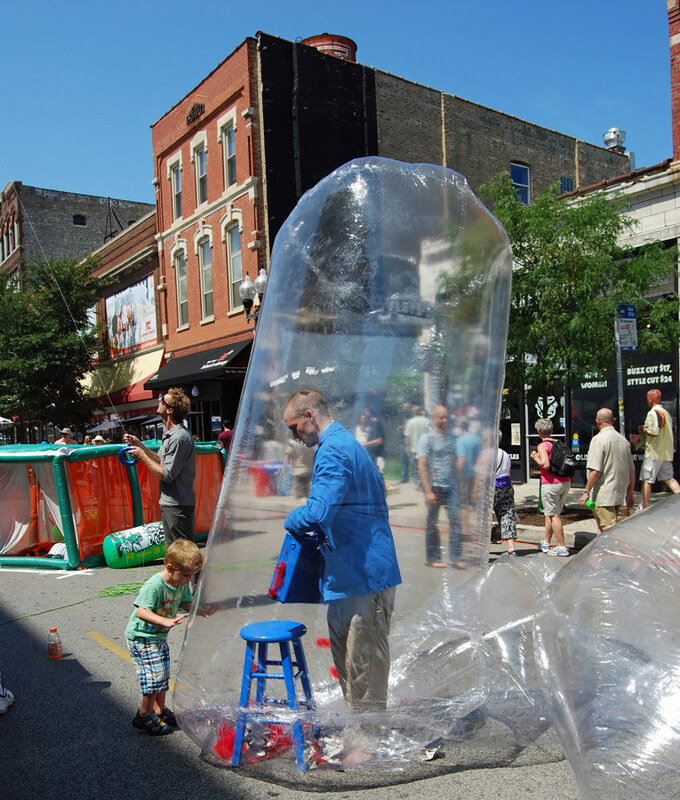 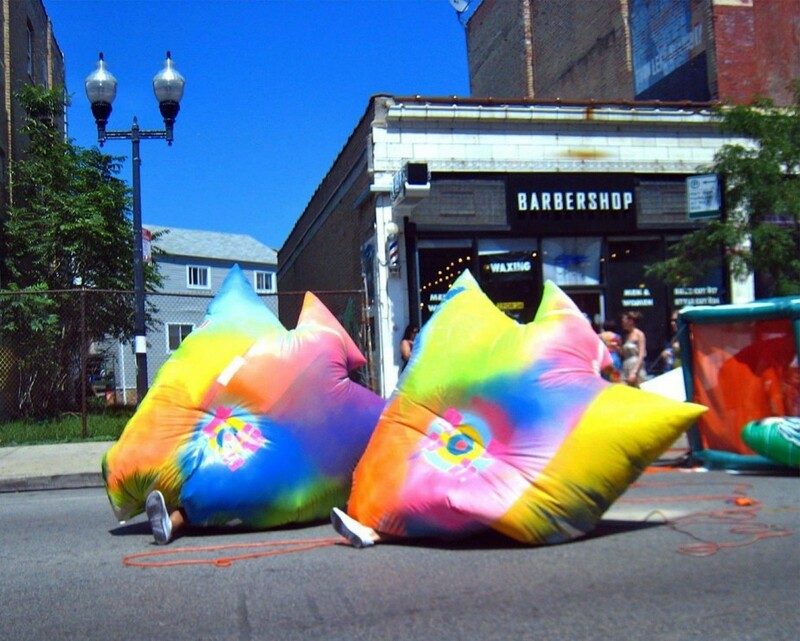 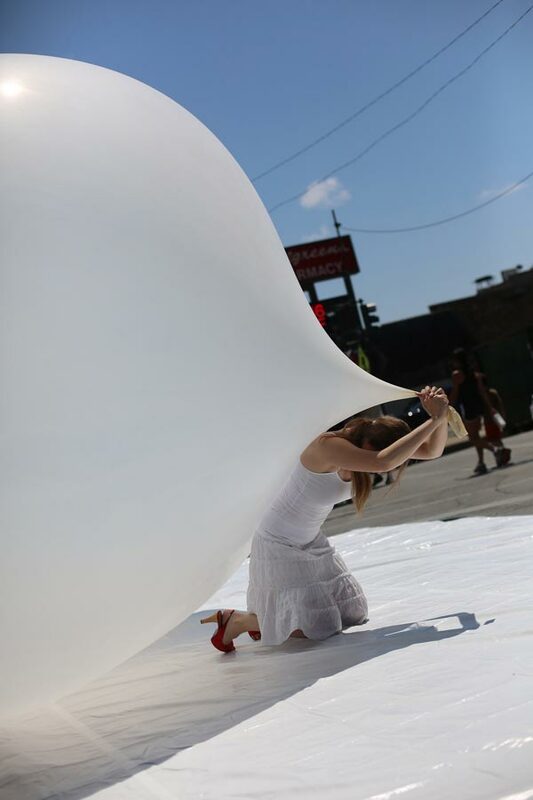 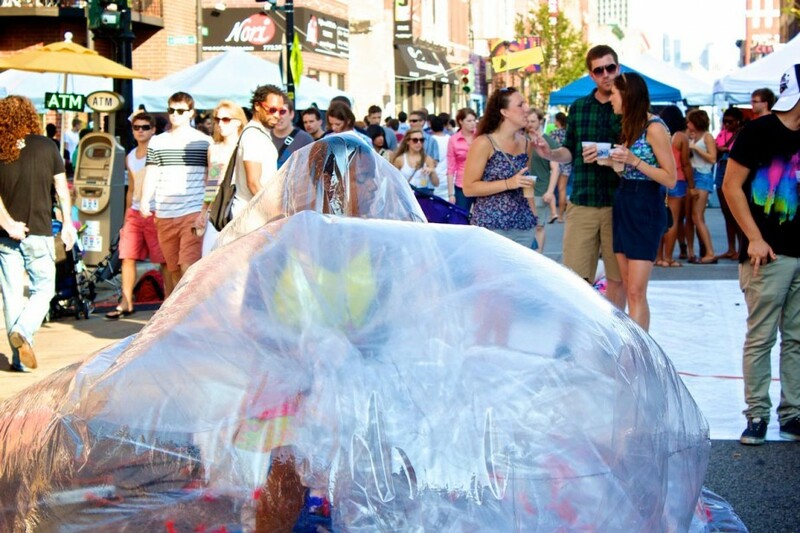 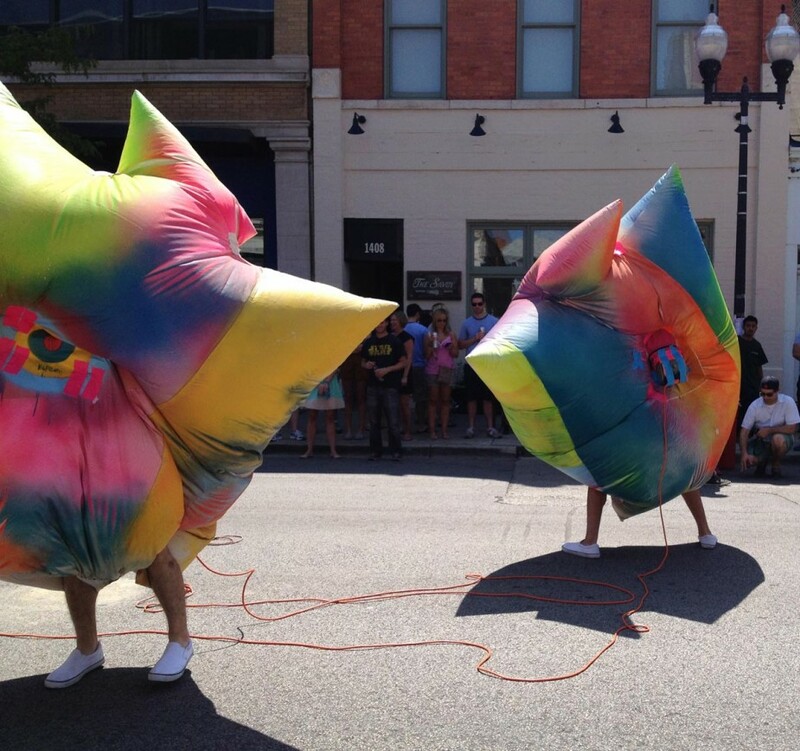 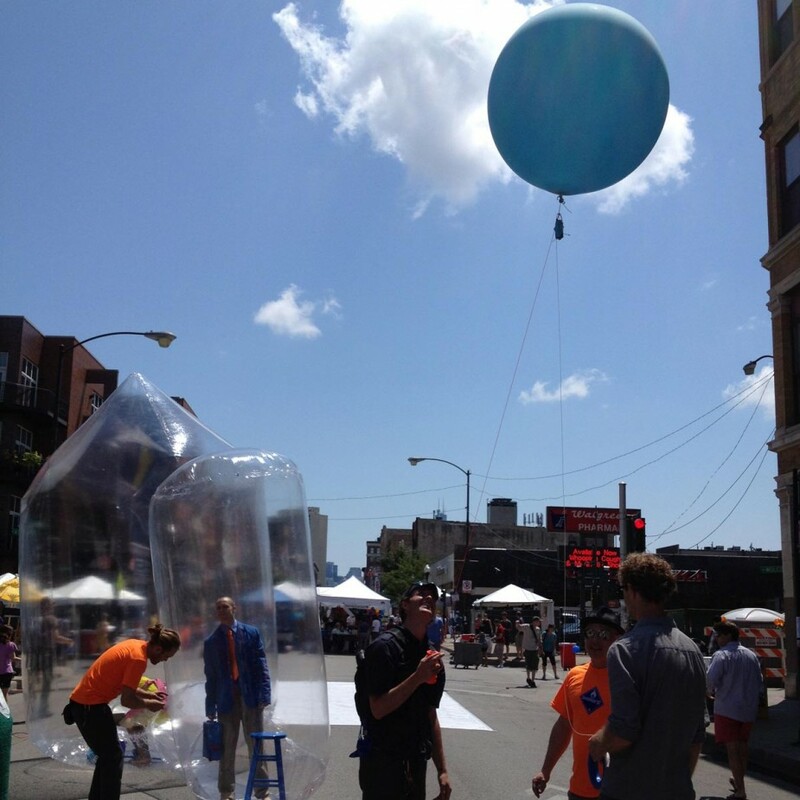 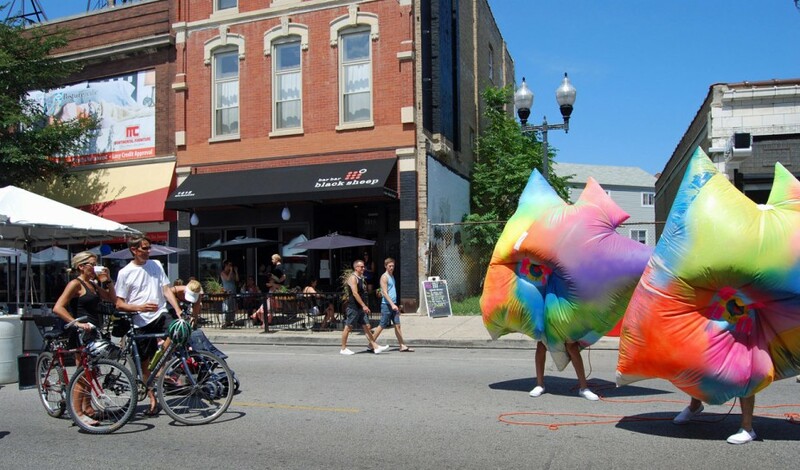 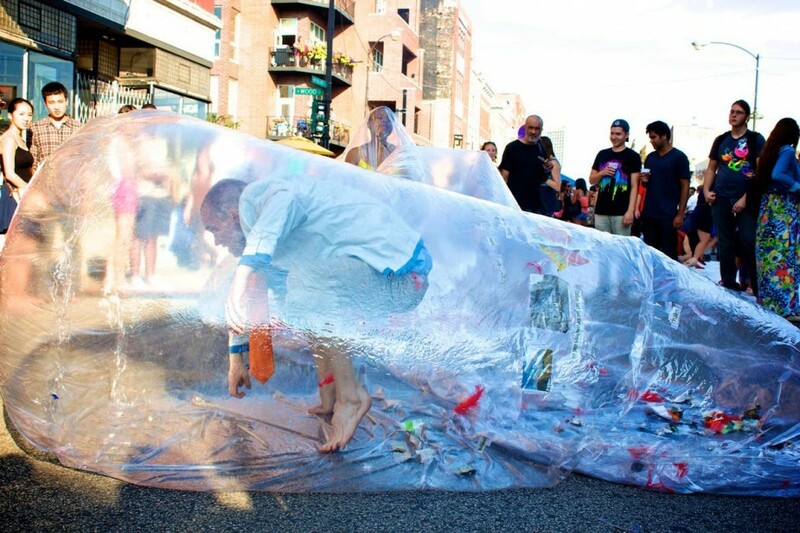 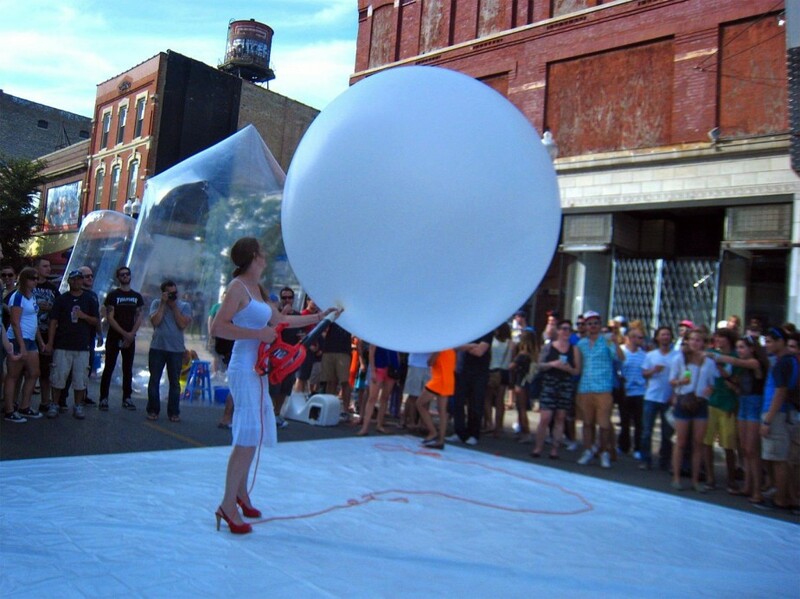 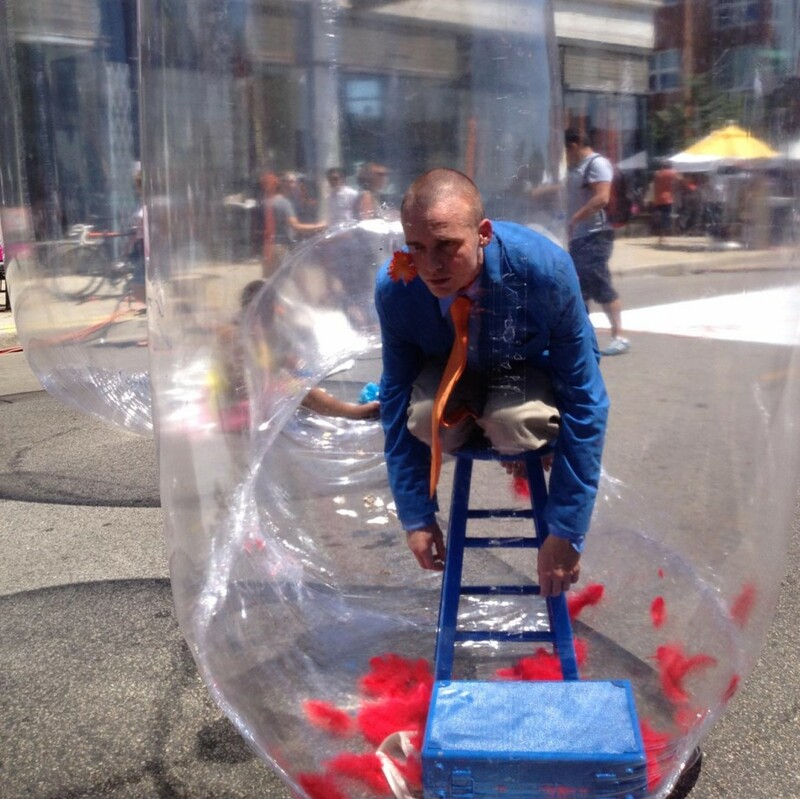 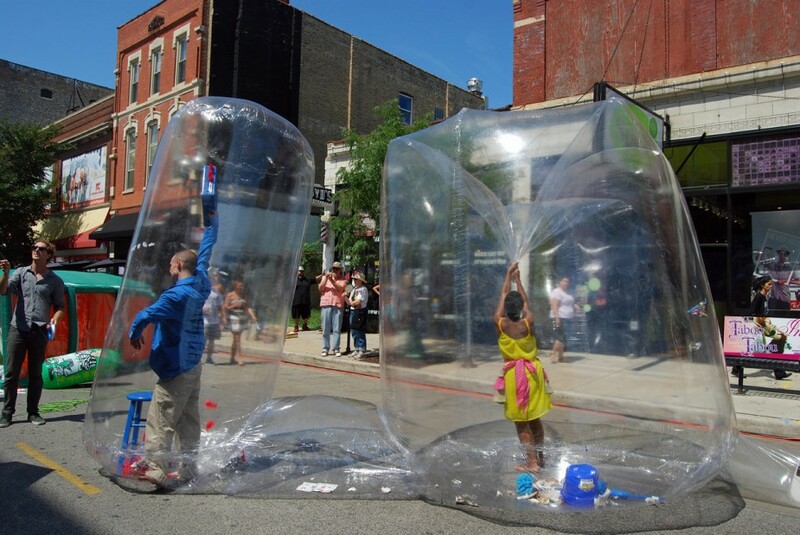 made possible by a grant from the WICKER PARK / BUCKTOWN CHAMBER OF COMMERCE and co-curated by CHRISTIAN CRUZ and JOSEPH RAVENS of DEFIBRILLATOR performance art gallery, AIR POCKET PROJECT aims to embrace that nostalgic connection we all have with inflatable objects. 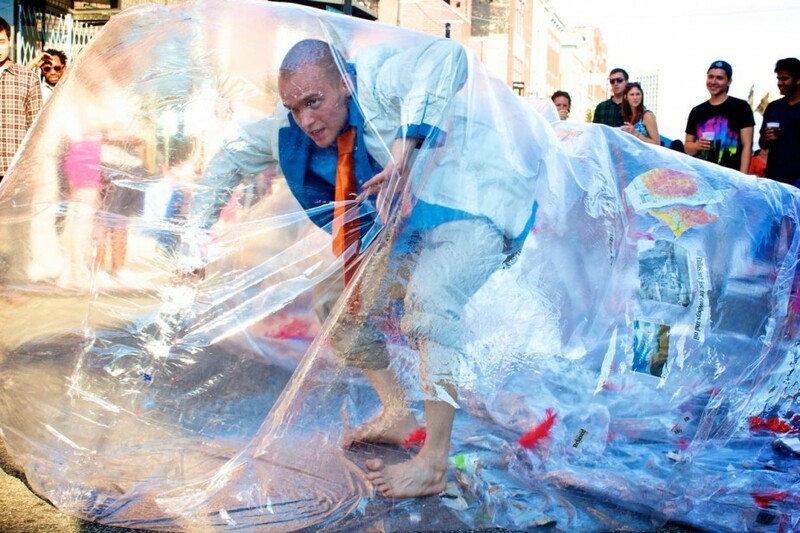 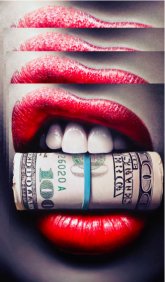 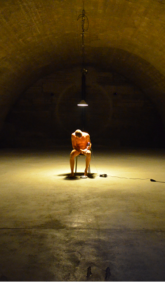 hybrids of kinetic sculpture and performance art, the five works include duration, technology, dance, social criticism, risk, beauty, and humor.